Winter is not my favourite season. I lived in Vermont for too many years to get excited about snow, and I don’t like having to brace myself to walk out the front door. But today was different. Today I was on a scientific mission – more of a pilgrimage, really – and the impressive tracks at my feet trumped the raw, westerly breeze biting at my face. Each symmetrical print showed four toes and pronounced claws, like that of a coyote, only much bigger. Maybe a dog out for a walk? I wondered. No, the gait was too steady, the trail too straight. Besides, these paws would put a German shepherd to shame. I smiled at my husband, Robert Long, whose satisfied grin transcended his curiosity as a biologist. We were both relieved the Teanaway wolves had survived their first year. On this mid-February afternoon, we were visiting the Teanaway to learn more about how the wolves were using their new territory. 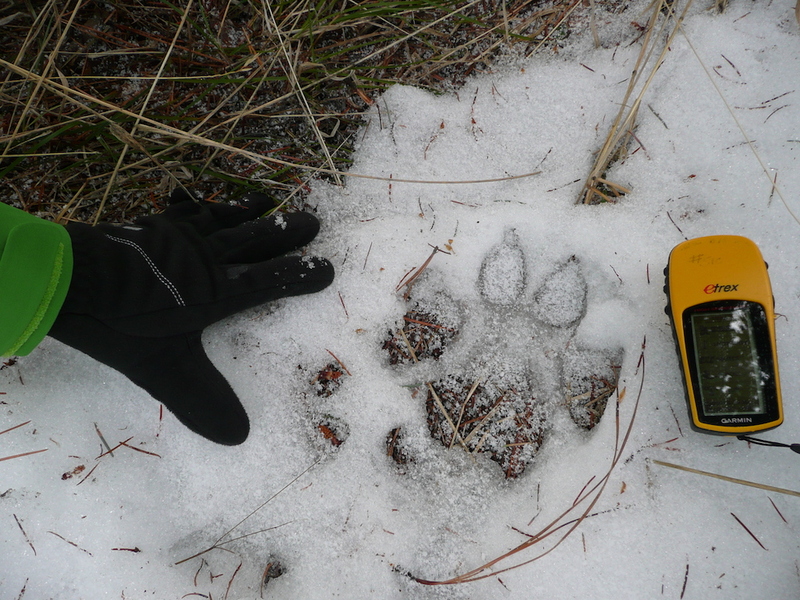 Washington’s Department of Fish and Wildlife was monitoring the pack with radio telemetry, but Robert and his graduate student wanted to collect signs on the ground. My own goals were more complicated, reflecting my dual career as a field biologist and a writer. I skidded to a halt. Scanning the trees in front of me, I tried to trace the sound to its source, which seemed alarmingly close to where I stood. In my rational mind, I’m far warier of people than wolves, who practically never attack humans. But in the moment, I was reacting from a more primal place, a place where I no longer fancied myself queen of the food chain. As David Quammen wrote in Monster of God: “For as long as Homo sapiens has been sapient – for much longer if you count the evolutionary wisdom stored in our genes – alpha predators have kept us acutely aware of our membership with the natural world.” My genes were reminding me I’m made mostly of meat. Once I shook off the embarrassment, I couldn’t help but feel elated. With I-90 visible on the horizon, there were wolf tracks next to mine. Robert and I had traveled that very highway across the country less than five years before to start our new life in Washington. At the time, I wouldn’t have believed I could be in the company of wolves today, as they’d been gone from the state for several decades. Suddenly, they were here again – why now, nobody knew. The Teanaway wolves were the second pack to recolonise the Cascades. 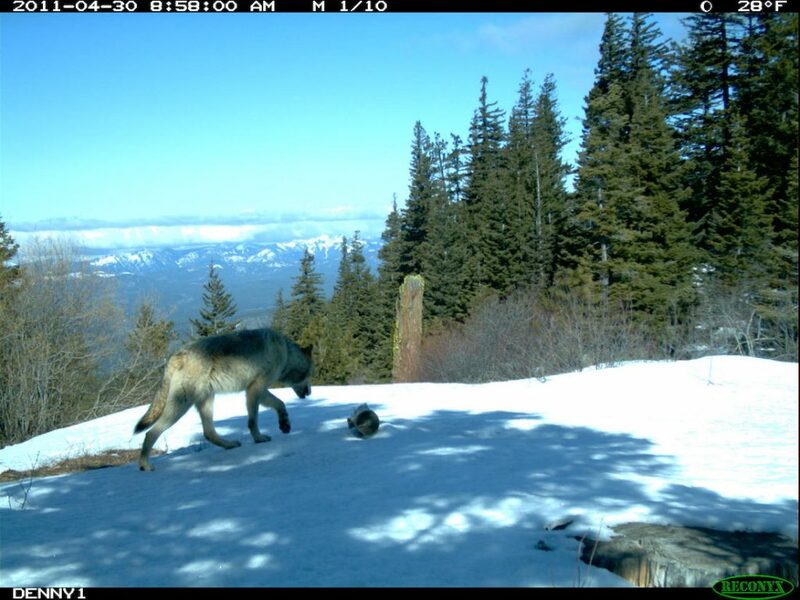 Genetic tests indicated the Teanaway’s alpha female emerged from the Lookout pack about 100 miles north of us. She was lucky to have gotten away. Wolves were no more a reality of my early childhood in Boston than were witches, talking tigers, or any of the other make-believe characters I encountered in colouring books and cartoons. Like most kids, I was drawn to animals at the zoo, but the concept of living among them was as foreign to me as the suburbs, where I was ultimately to pass my painful adolescence. Not until moving to Vermont as a young adult did I begin to feel the seduction of wildness, which beckoned me to its loneliness like the open sea beckons a sailor. In Vermont, I discovered the thrill of seeing scars left by black bears on the smooth bark of beeches, of hearing barred owls squawk like howler monkeys at dawn. Still, something was missing. The more I learned about our long lost wild predators, the more our hardwood forests felt tame. Wolves and cougars were gone from the Green Mountains – gone from the entire Northeast. After becoming a professional conservationist, I became involved in efforts to bring them back. But I got tired of chasing ghosts. This high-profile case dragged on for years. Finally, in July 2012, the wolf killers were prosecuted, fined, and put on probation. That was the human toll. The wolves, guilty only of choosing the wrong neighbourhood for rearing their young, paid a much greater price. 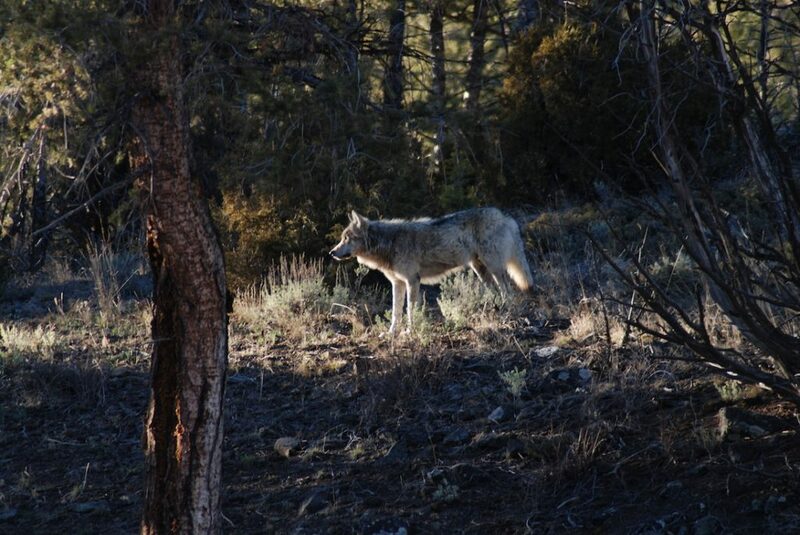 The coyotes abruptly shied off the carcass as a smokey-grey wolf entered the scene. He had a thick, luxurious coat and was wearing a radio-collar. The wolf extracted various organs from the elk, taking particular interest in the shiny red liver. He was highly selective, like a butcher choosing the best cut of meat. Must be the alpha, I thought. The purpose of Washington’s Wolf Conservation and Management Plan is to “ensure a self-sustaining population of grey wolves in the state and to encourage social tolerance for the species by reducing and addressing conflicts.” There is a widely held assumption among management agencies that killing wolves accused of preying on livestock promotes tolerance among ranchers. Whether or not this assumption is valid is a matter of heated debate in the conservation community. 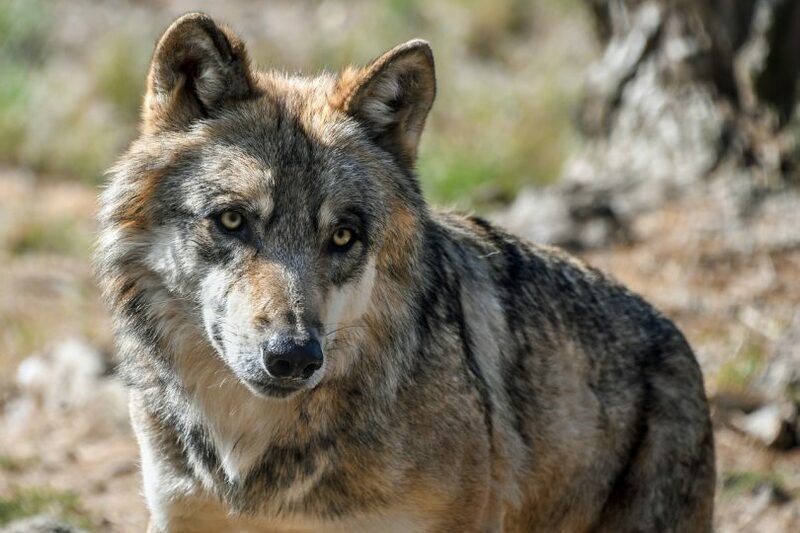 Research suggests government-sanctioned killing may actually convey that wolves don’t have value, thereby serving to decrease the acceptance of wolves. Wolf packs are highly social entities whose members each play a role in helping the family survive. Wolves that are protected from hunters and poachers – like those living in Yellowstone – tend to form complex, intergenerational groups led by a breeding pair (usually the alphas) and accompanied by young pups and animals born in previous years. More experienced wolves teach younger ones how to hunt wild prey and stay out of trouble; without the leadership of elders, packs fall apart. Wolves are wild wanderers. That’s how they live and that’s how they die – too often at the hands of humans. But are wolves truly wild if they’re not allowed to roam free, or if they’re penalised for ignoring abstract human boundaries? Beginning with the Wedge pack in 2012, Washington Department of Fish and Wildlife has killed a total of 18 “problem” wolves in Washington since wolves returned to the region – 15 of these on behalf of the same cattle operation. I know there are no simple answers when it comes to co-existing with large carnivores; if there were, we presumably wouldn’t have eradicated them to begin with. I only wish we would ask harder questions of ourselves than we do of the wolves, who are giving us a second chance to act as peaceful neighbours. To be sure, there are reasons for hope in Washington. Wildlife officials currently report 20 wolf packs residing in the state, and wolves continue to recolonise their former habitat. Numerous ranches have employed range riders and other non-lethal strategies for reducing conflicts with wolves, who have now re-established themselves in the Wedge. 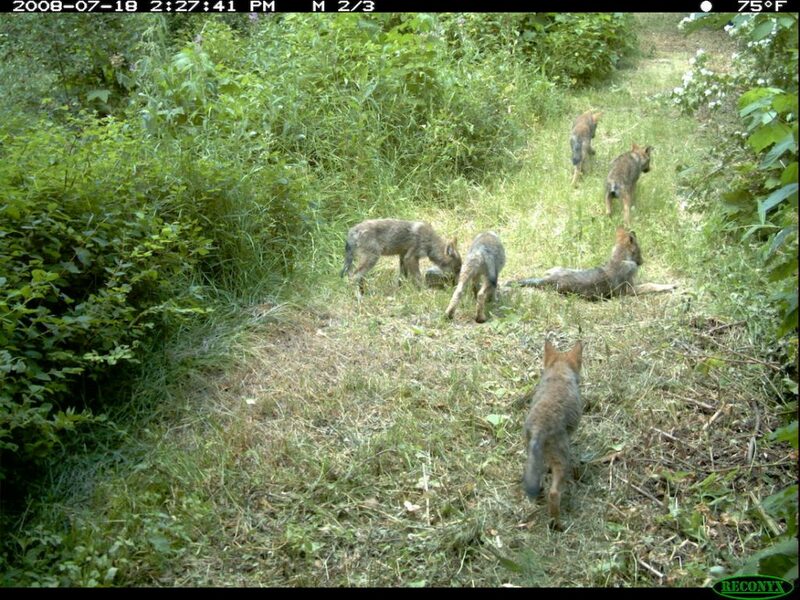 On I-90, wildlife bridges and underpasses are being constructed to facilitate the north-south movement of animals through the Cascades; it’s only a matter of time before wolves will make their way further into human-dominated landscapes. When they do, will we have the courage to let wolves be wolves? Article first published in Earth Island Journal. About the Author: Paula MacKay is a freelance writer/editor, field biologist, and communications consultant for conservation. For the past two decades, she has studied wild predators with her husband, Dr. Robert Long. Paula served as managing editor for Noninvasive Survey Methods for Carnivores, and earned an MFA in creative writing from Pacific Lutheran University in 2015. She has written for numerous nonprofits, books, journals, and magazines — including Wild Hope, Washington Trails, The Bark, E Magazine, Wild Earth, and Wildlife Conservation. 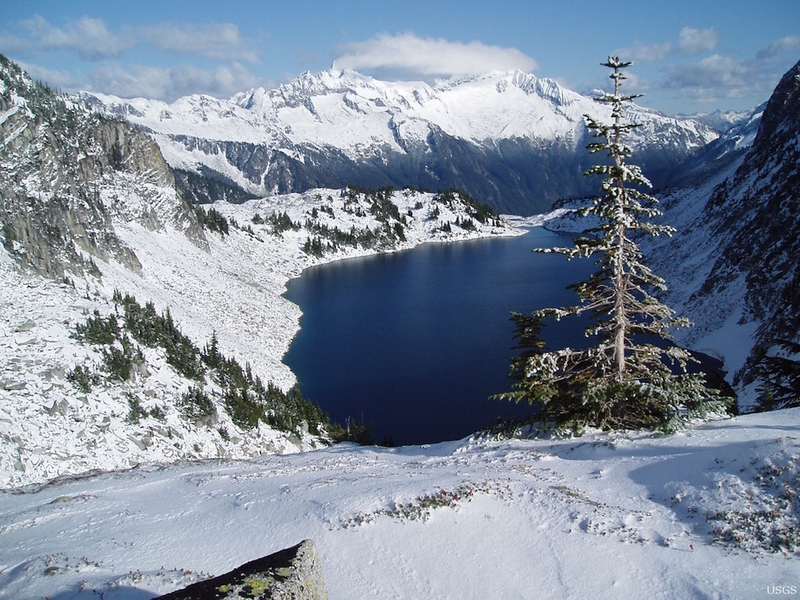 MacKay currently manages Wildlands Network’s blog Trusting Wildness, and is writing a conservation memoir about searching for wolverines and grizzly bears in the North Cascades.